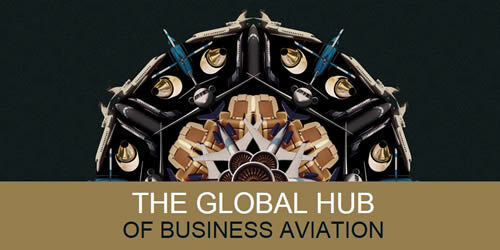 MEBAA Show is the foremost business aviation platform for the Middle East – offering you unrivalled access to the business aviation market in a highly focused environment. Join me at the 7th edition of the MEBAA Show from 06-08 December 2016 and discover how your business can benefit from the largest business aviation event in the Middle East and Africa. I look forward to meeting you and working together to grow the industry both now and into the future." Can the Middle East Bizav Sector Reverse Its Faded Fortunes?